Our mission is to perform, foster, and advance fine choral music in the eight southern counties of New Jersey. 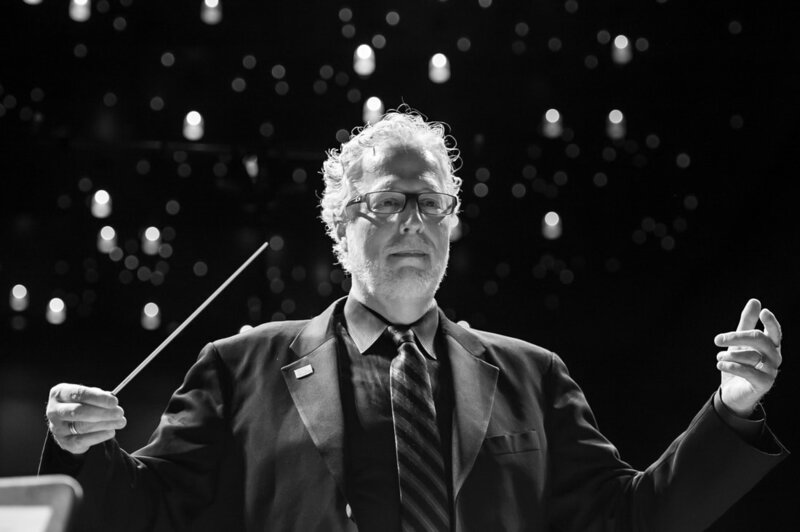 Choral Arts of Southern New Jersey was founded in 2011 by veteran conductor Jack Hill and musical entrepreneur Brad Zabelski. Having grown into an opportunity of expression for many regional musicians since its inception, the choir currently consists of approximately 30 auditioned voices. With a clear focus on SATB choral music of the 20th and 21st centuries, the choir's performances have been held in a variety of performing arts venues and area churches. Performance locations include Stockton University’s Performing Arts Center and Campus Center Theatre, Cumberland County College’s Guaracini Center, The Historic Strand Theater of Lakewood, Atlantic City’s Dante Hall, and Carnegie Hall. Collaborations with New Jersey’s instrumental organizations include performances with The Garden State Philharmonic, The Bay-Atlantic Symphony, The South Jersey Area Wind Ensemble, and The Philharmonic of Southern New Jersey. Choral Arts of Southern NJ rehearses weekly throughout the fall and spring seasons, culminating in several concerts each season. 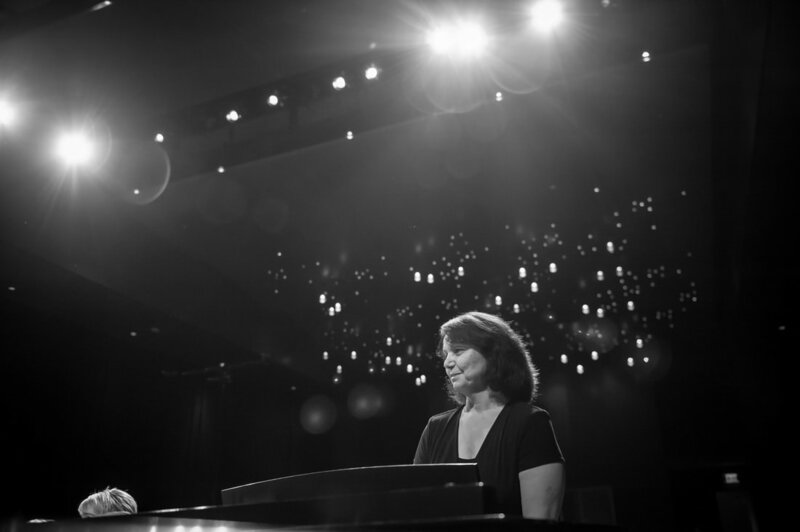 Under the skilled direction of Maestro Jack Hill and accompanied on piano by the fine musicianship of Diana Gable, this choir performs at the highest standard. 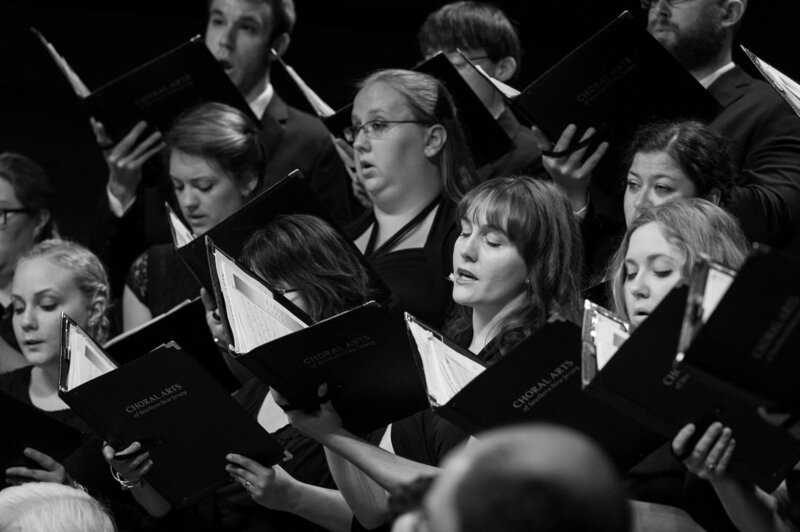 Choral Arts of Southern New Jersey seeks to elevate the cultural offering of our region by engaging the community through enriching and innovative programming. Inspired by greatness, impassioned through artistry.